The Apprentice Asia winner, Jonathan Yabut, is back for more dose of grit! Coming from the success of his best-selling debut book, “From Grit To Great”, Jonathan explores further what motivates and frustrates today’s office workers, millennial employees, and their Gen X managers. 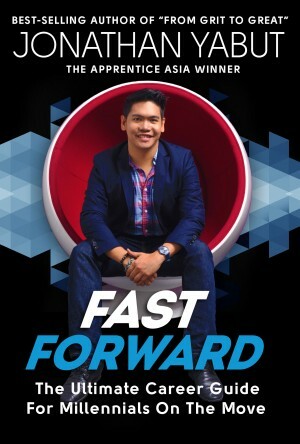 Packed with his signature rants and inspiring quotes, “Fast Forward” showcases advice that cover the classic life cycle of an average employee: finding a job, learning from others, defeating office politics, loving a boss that you hate, getting promoted, and deciding to finally quit to find greener pastures. The book is loaded with practical lessons and stories which the Asian Apprentice learned in his work experiences around the world. 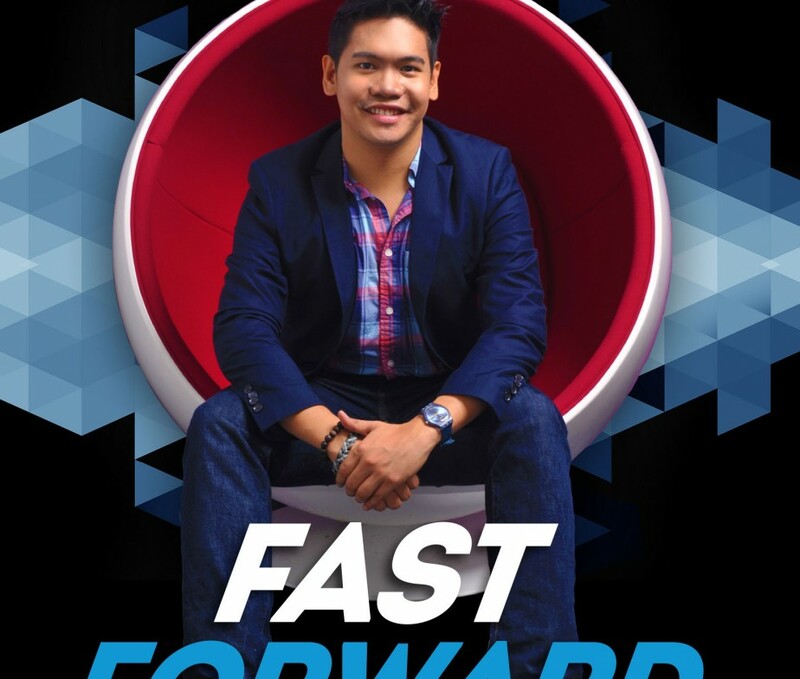 Fast Forward was written by a millennial for the millennial on how to fast track one’s career despite the ruthless politics in the competitive business world. 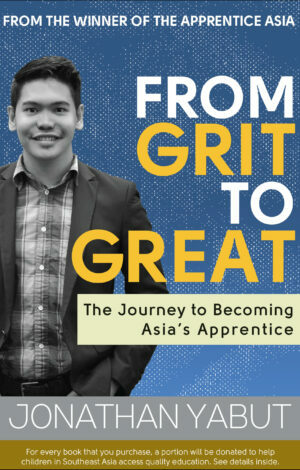 From Jonathan Allen Yabut, winner of The Apprentice Asia Season 1, comes a bestselling book that will show you how grit can bring you to greatness.